1. i-FlashDevice firmware update through USB of PC(Windows 2000/xp/vista/7/8). 2. 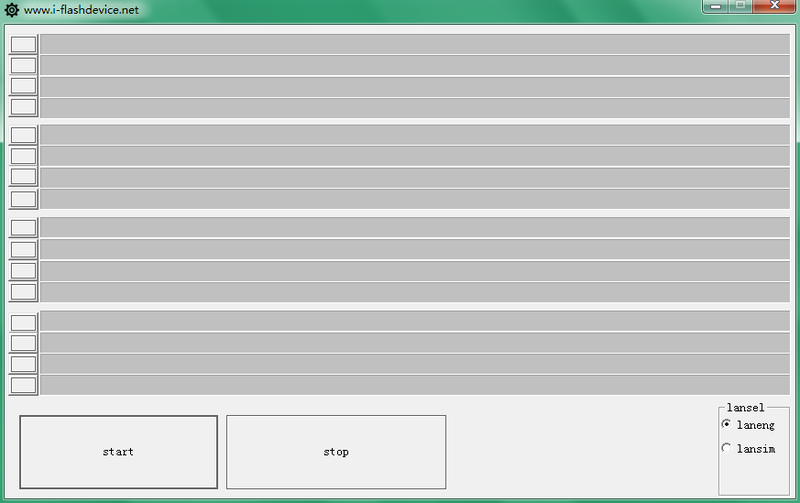 Please turn off anti-virus software, then download and use the tool. 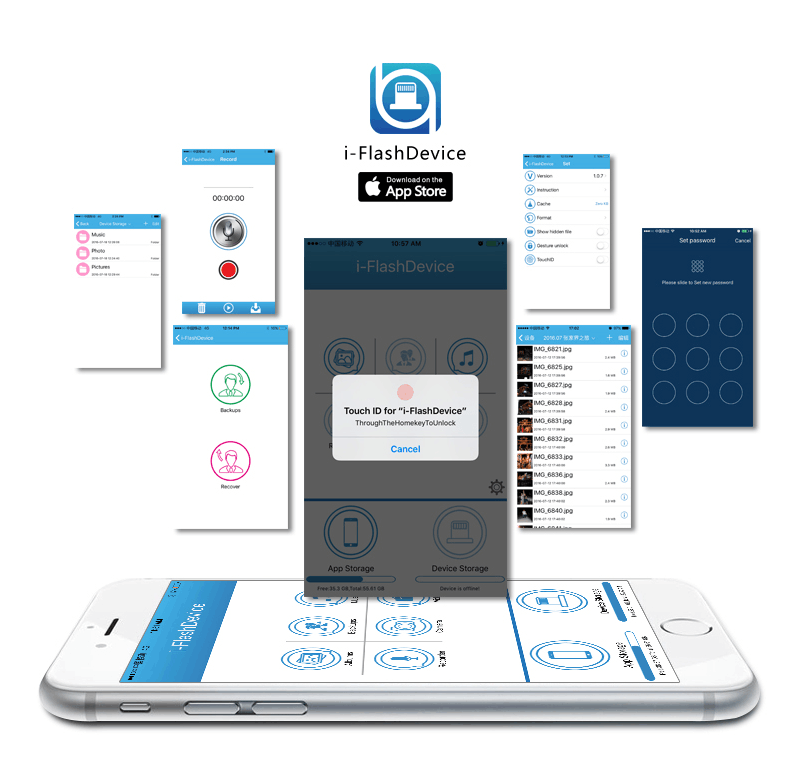 i-FlashDevice is the best way to manage all your files on iOS devices,Exchanges files with different devices & platforms with ease. 1.Backup Contacts and Camera Roll. Copyright © 2017 i-FlashDevice International. All rights reserved.